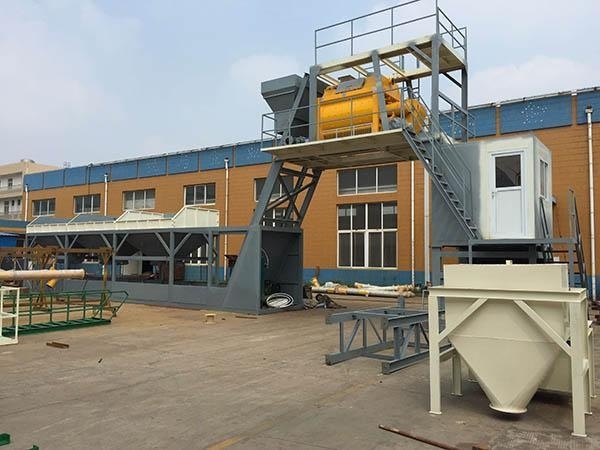 Based on the advantage of real-time display and centralized control ,this important concrete equipment is popularly applicable in larger than the medium-sized building construction ,water ,electricity,roads and other construction projects ,as well as the medium scale precast plant and ready-mix concrete plant. 1.It include the system of material supply,mixing and electric control. 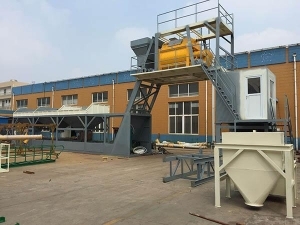 3.Can store three types of aggregates simultaneously ,and with the loader to feed material also with twp power silos and their respective screw conveyor. 4.With electronic scales to measure and mixing host is twin-horizontal-axis type. 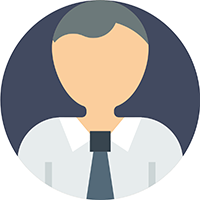 5.The electric system is equipped with IPC,printer and so on to realize the centralized control and overall management. 8.The modular design is convenient for equipment transfer and containerized transport.